Canadian Premiere of winning film of 2018 Sundance Special Jury Prize by the first Asian woman to direct a DC Comics franchise movie, Cathy Yan. A bumbling pig farmer, a feisty salon owner, a sensitive busboy, an ambitious expat architect and a disenchanted rich girl converge and collide as thousands of dead pigs float down the river towards a rapidly modernizing Shanghai, China. Based on true events. Cathy Yan was born in China and based in New York with an MFA/MBA at NYU. 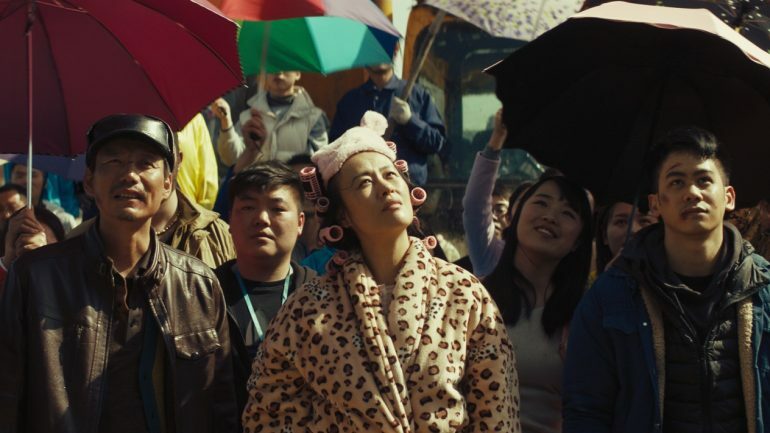 Her first feature, DEAD PIGS, won a Special Jury Prize at 2018 Sundance among many other festival awards. She is next set to direct a Harley Quinn film “Birds of Prey” for WB/DC, making her the first Asian woman to direct a superhero movie.